Make sure to check out our calendar for more information on dates and times for programs and events! Calling All Eco-Explorers! Youth ages 5-15 will be up to their elbows in FREE, hands-on activities. 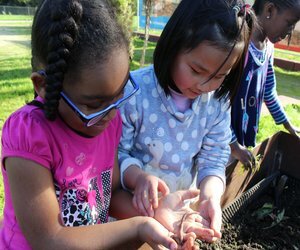 Learning through fun interactive, STEM experiences and regional field trips, your kids will find out all about the Bay Area ecosystem and become the next generation of Citizen Scientists! Stay tuned. Information coming soon! Check back later.